motorcycle wiring, motogadget, classics & quads. 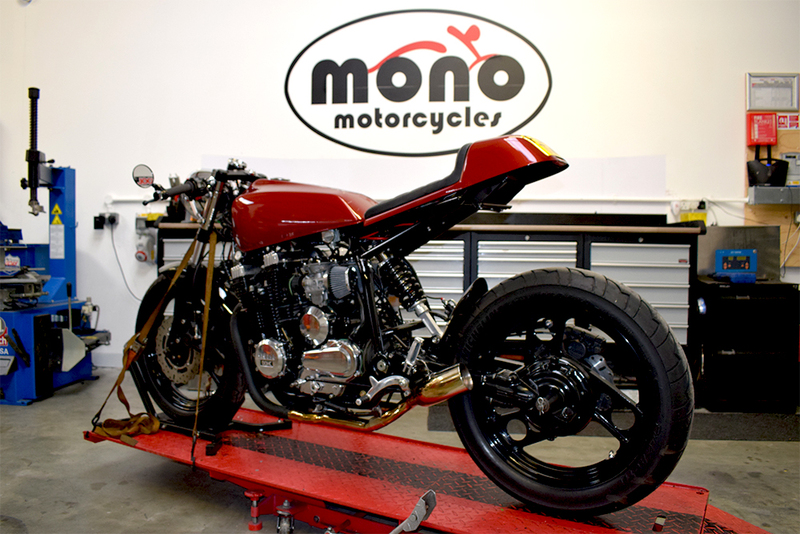 All in a week’s work for mono motorcycles. 1971 Norton Commando wiring & rewire at mono motorcycles.